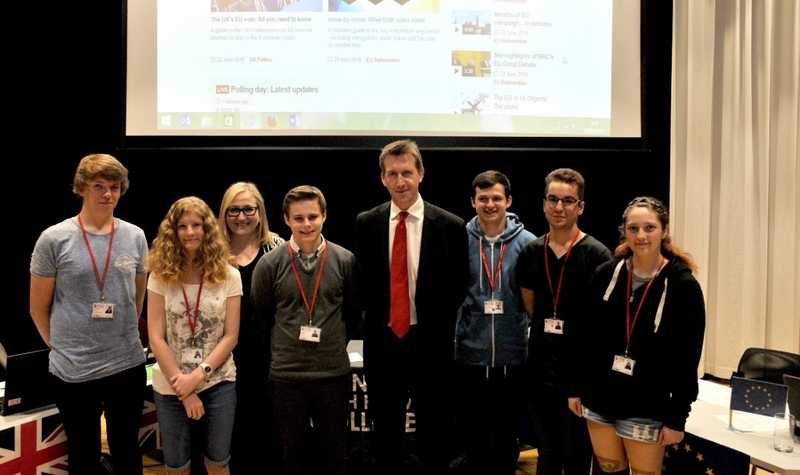 Barnsley Sixth Form College welcomed Barnsley Central MP Dan Jarvis to a debate between students, to discuss the talk of the UK, the EU Referendum. 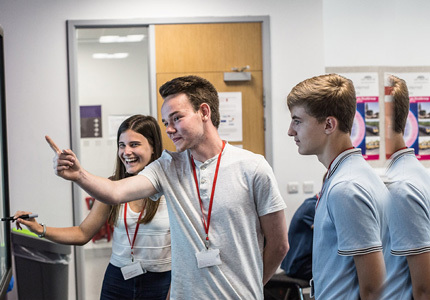 The debate on the afternoon of the referendum, gave the students the opportunity to express their opinions on what has been a momentous day. The day included EU quizzes and activities, while students were able to sample food from a number of European countries. Barnsley Sixth Form College Principal Liz Leek addressed the pupils before they engaged in discussion in the presence of Dan Jarvis MP. 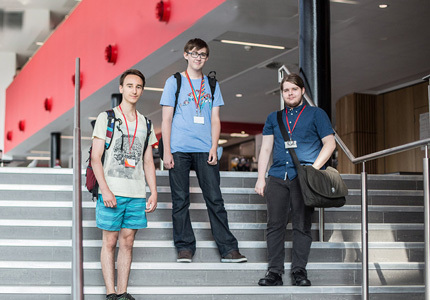 Students were encouraged to take part in political events and take their experiences with them. From September 2016 Barnsley Sixth Form College will be offering a new A Level in Government and Politics. 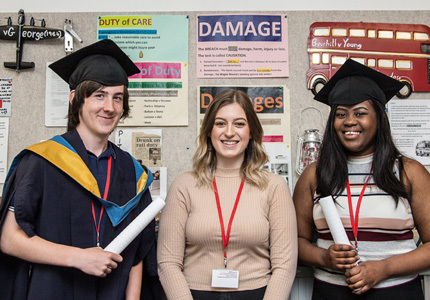 Students will study subjects such as People, Politics and Participation and Governing Modern Britain.